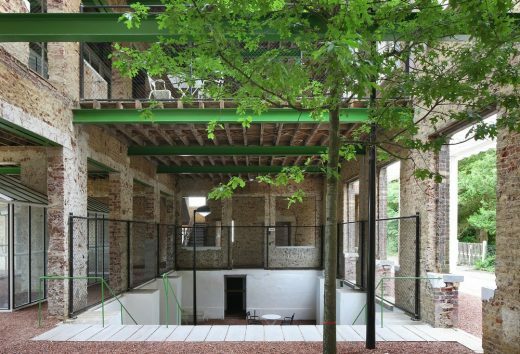 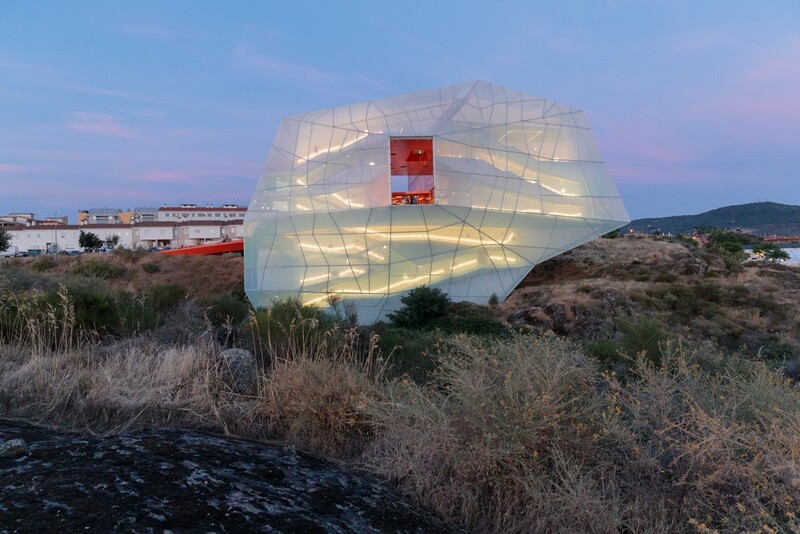 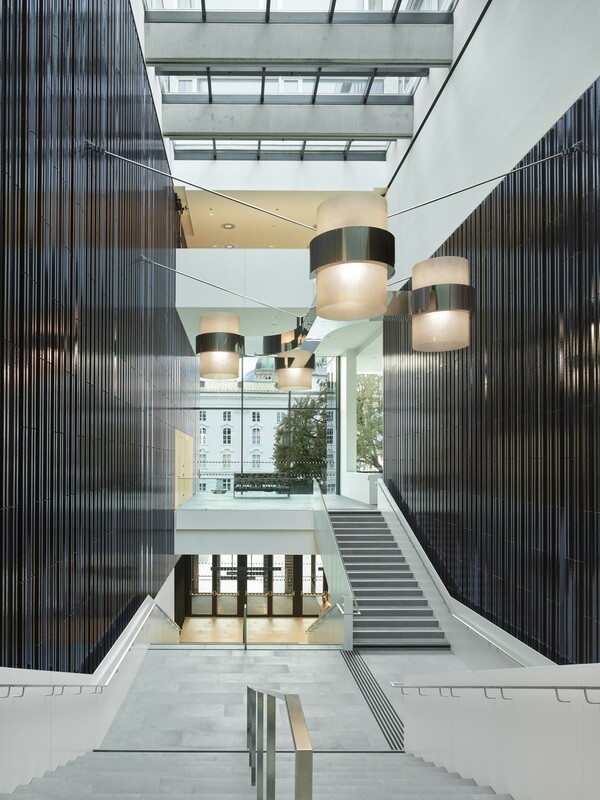 Brussels, April 10, 2019 – European Commission and the Fundació Mies van der Rohe have announced the Winners of the European Union Prize for Contemporary Architecture – Mies van der Rohe Award 2019. 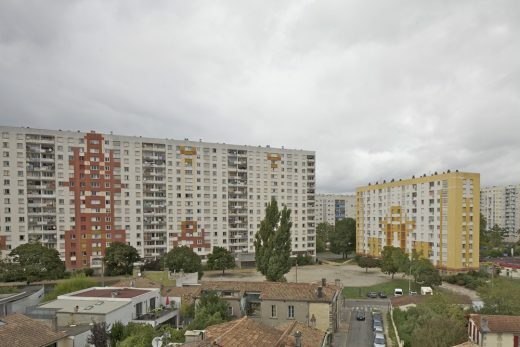 The Transformation of 530 Dwellings – Grand Parc Bordeaux by Lacaton & Vassal architectes; Frédéric Druot Architecture and Christophe Hutin Architecture is the 2019 Winner of the Prize. 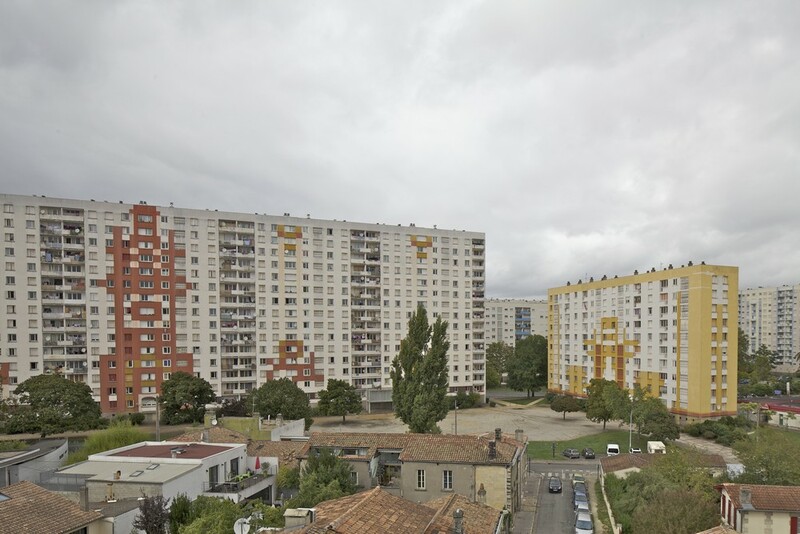 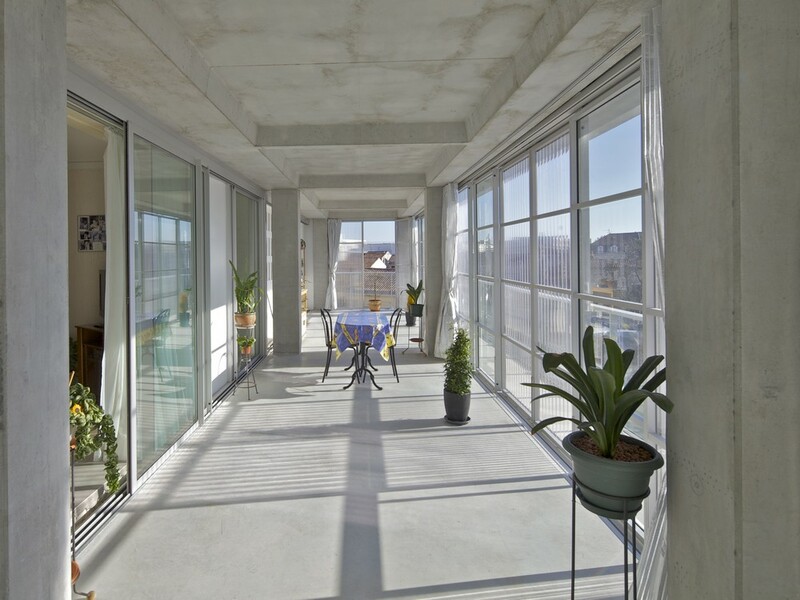 The project consists in the transformation of 3 social housing’s buildings of 530 dwellings. 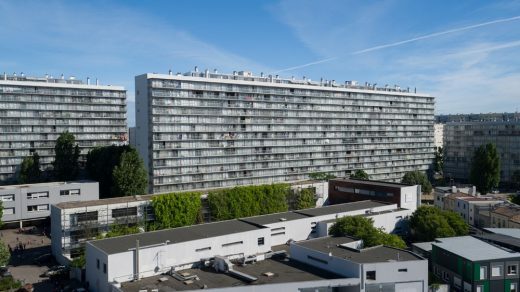 Built in the early 60’s, they needed a renovation after their demolition has been ruled out. 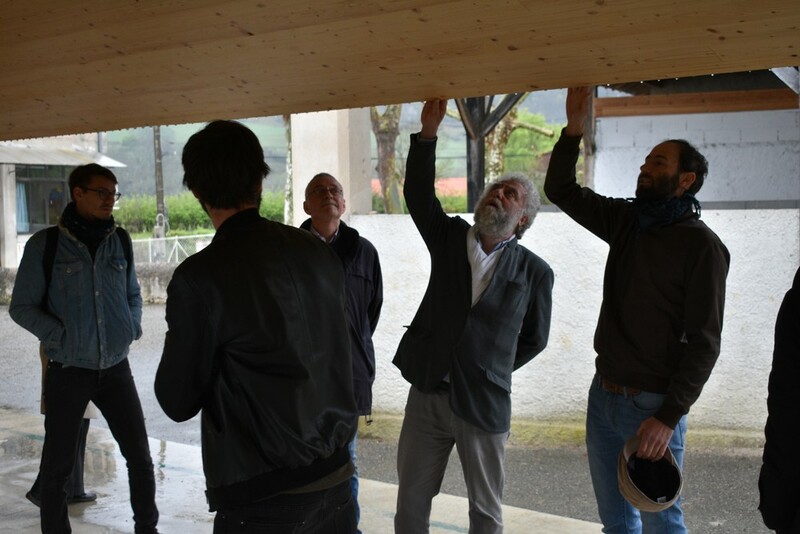 The transformation of the dwellings full occupied, starts from the interior, to give them new qualities: more space, more light, more view, and upgrade the facilities. 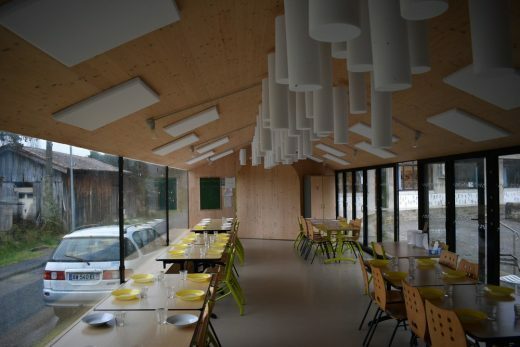 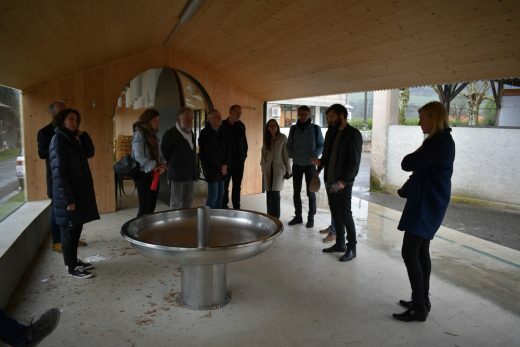 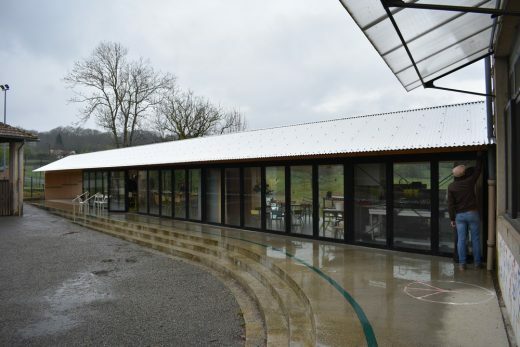 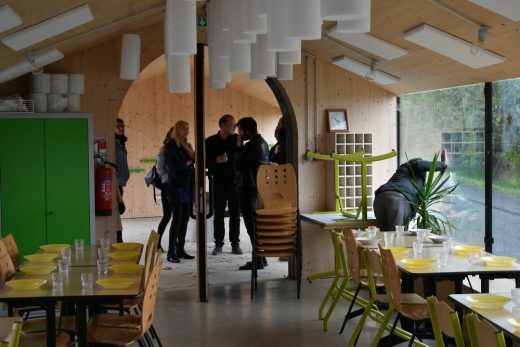 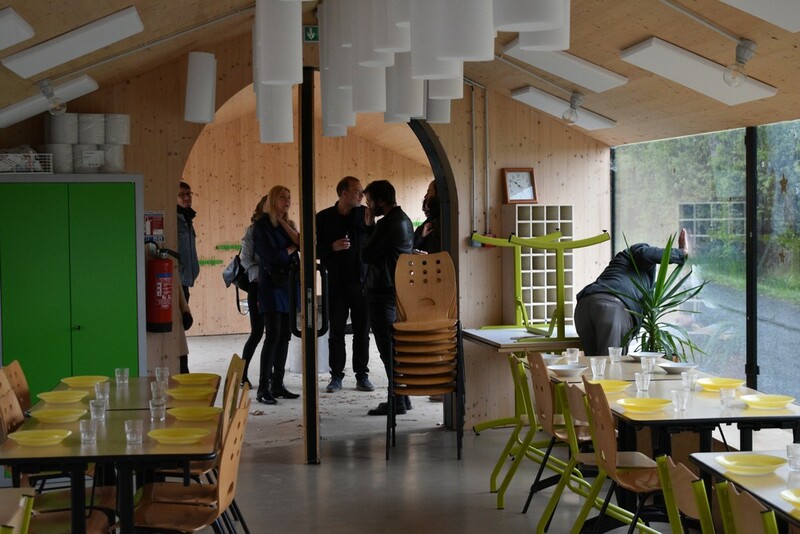 The Emerging Architecture 2019 prize has been awarded to the Toulouse studio BAST for the School Refectory in Montbrun-Bocage, Haute-Garonne, near the French Pyrenees. 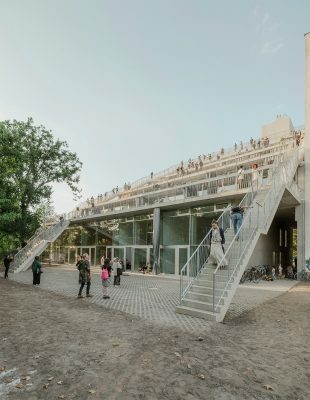 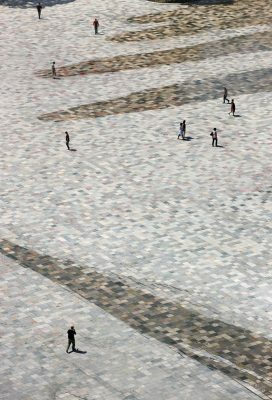 On May 7, the Awards Ceremony will take place at the Mies van der Rohe Pavilion in Barcelona.